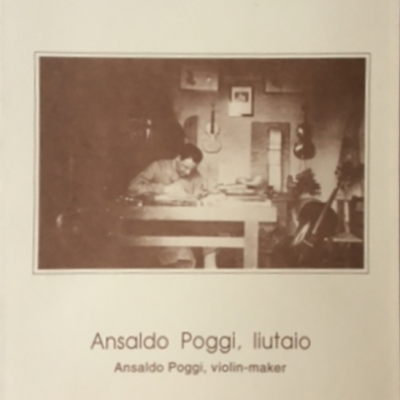 Outstanding publication documenting some 130 of Stradivari’s instruments made throughout his career. 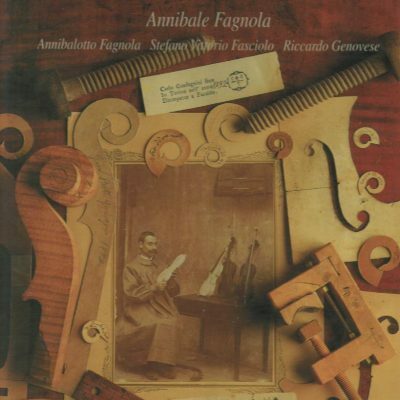 Each instrument is beautifully photographed in color, full size: tops, backs, scrolls, f-holes, labels. Cello’s are pictured in fold out sheets. 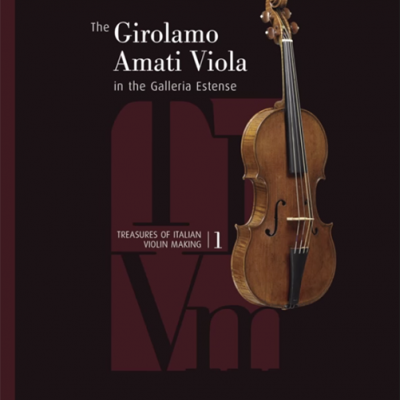 Contains fascinating history of every featured instrument, precisely described & classified within Stradivari’s complete creative periods. Includes detailed critical dimensions + CD with arching information. 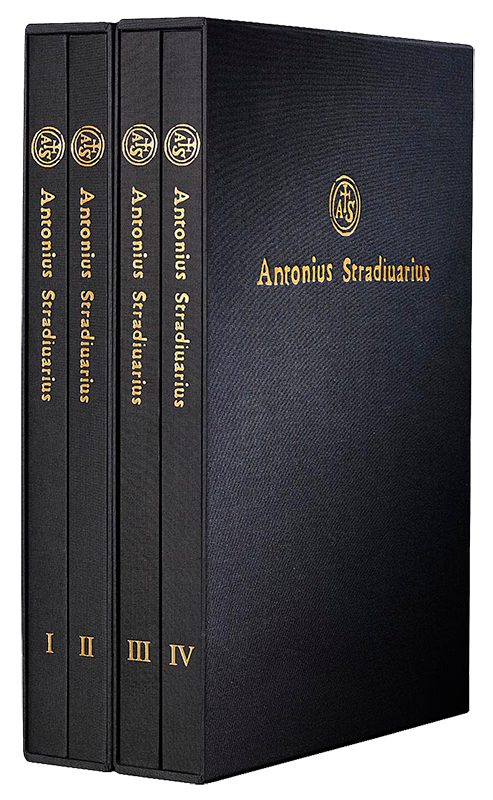 An exceptional resource & reference on Stradivari for luthiers, musicians, collectors & music lovers.